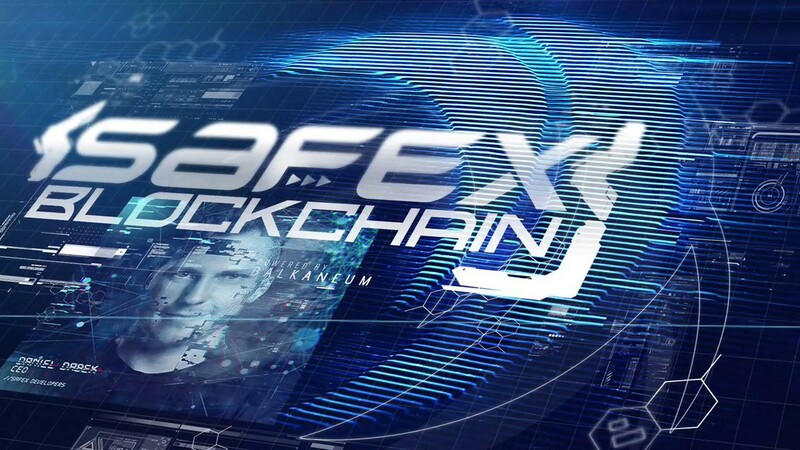 Safex’s purpose-built blockchain technology is what makes it the ultimate cryptocurrency for e-commerce. It takes 12 minutes to read this article, but it takes more than 5 hours to read all the articles that are linked in this one. Sudip made a very thorough piece about Safex, very nice read! This is a very good one-stop-shop article for Safex. This is the only thing I needed to see in that article.